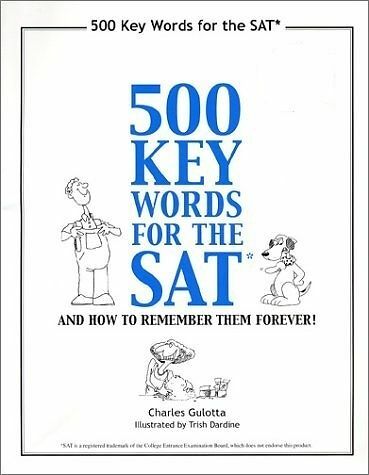 500 key words for the SAT ( Charles Gulotta ) and how to remember them forever ! 500 Key Words for the SAT uses pictures and stories to help you remember the meanings of five hundred of the vocabulary words that appear most frequently on the SAT. 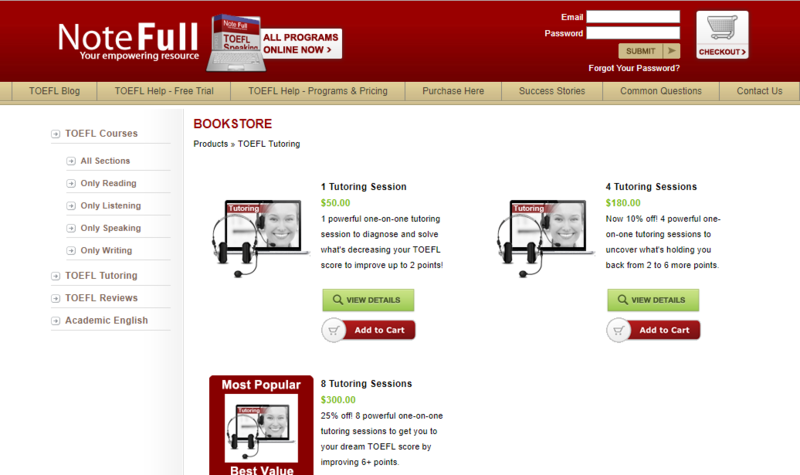 Learning is fast, fun, and forever! Also: a special section in the back provides tips for the reading part of the SAT. 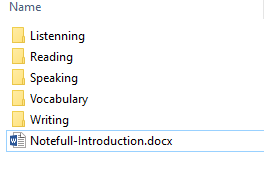 Remember, no matter how much they change the SAT, vocabulary will always be critically important if you want a high score. This book was originally published in 1992 as 500 SAT Words, and How To Remember Them Forever! Tài lieu gồm Sách + CD Mp3. Báo giá: 65.000 VNđ, chưa bao gồm tiền vận chuyển !